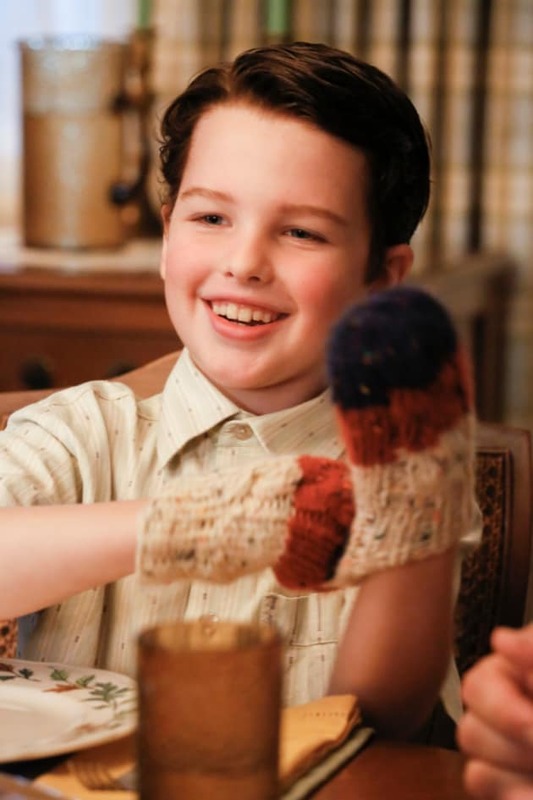 Sheldon looks to a self help book to try and make a friend on Young Sheldon. "Rockets, Communists, and the Dewey Decimal System" is the third episode of the show's first season. 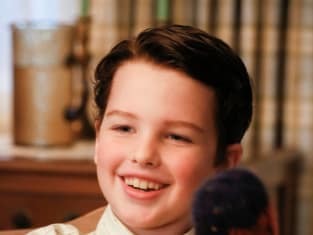 Young Sheldon Season 1 Episode 3: "Rockets, Communists, and the Dewey Decimal System"